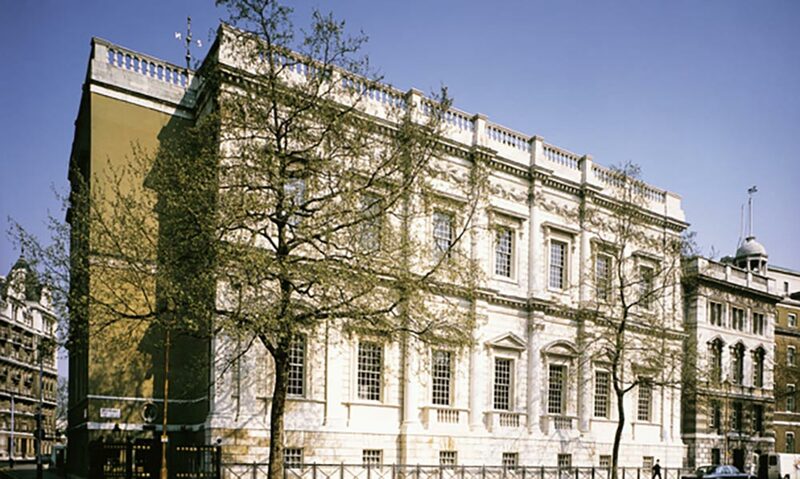 The Banqueting House is the perfect place to entertain. Built in the 17th-century as an opulent setting for royal banquets, balls and masques it still creates a glittering backdrop for any occasion. 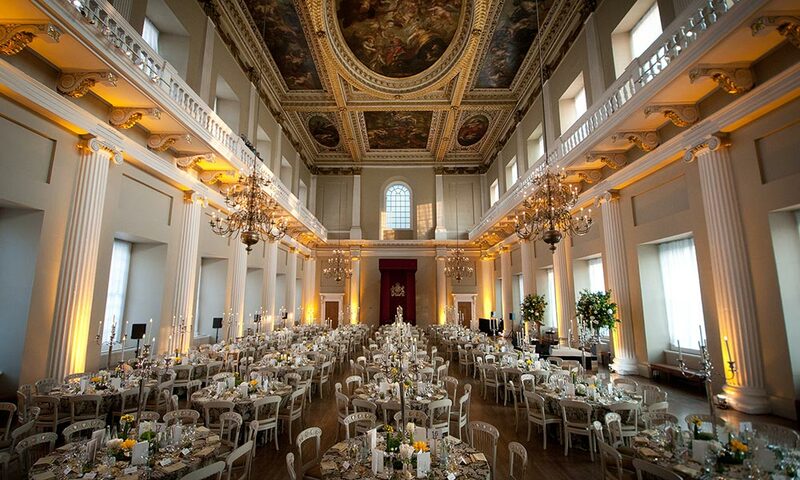 The crowning glory of the main hall is the masterpiece of the famous Flemish artist, Sir Peter Paul Rubens. 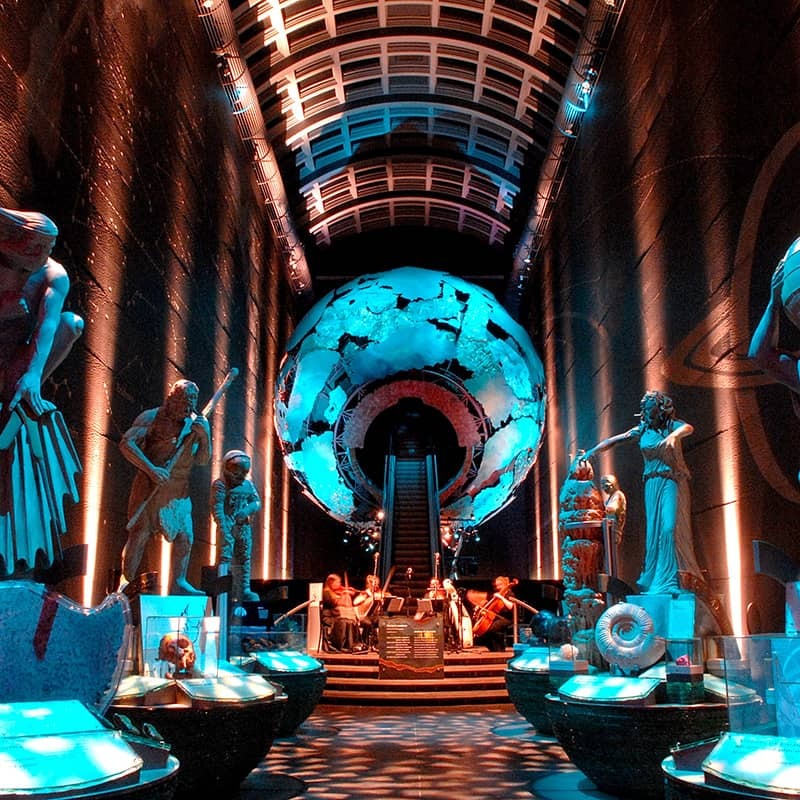 Special occasions such as charity events, dazzling social gatherings, musical and theatrical performances have all been held here. 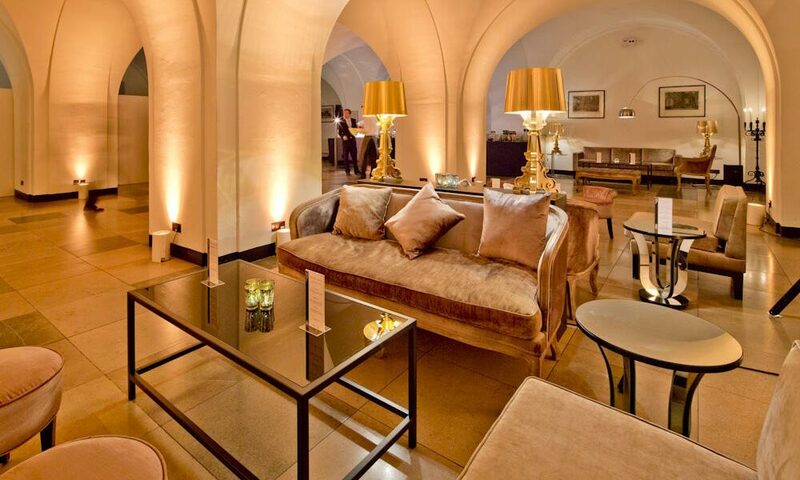 On arrival at the venue guests will go into the stunning Undercoft space filled with light to create a great reception space. After your sparkling wine reception, guests are called to dinner. Walking up the impressive staircase to the Main Hall it is easy to imagine the Kings and Queens of the past doing the same in this inspiring and regal space. 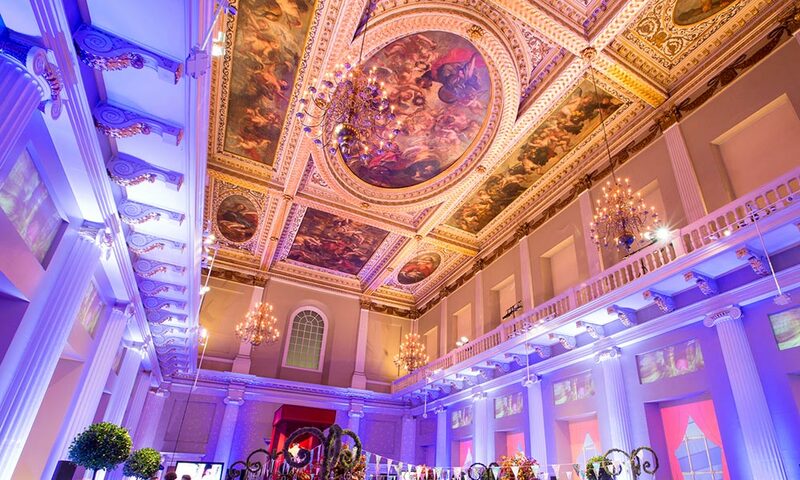 As guests enter the Main Hall, they will certainly not be disappointed - with the tables laid, chandeliers on and the huge Rubens painting on the ceiling this is truly one of the most stunning venues in which you can hold your Christmas event this year. We want you to select your own party theme at this venue. We have included in your package a complimentary theming starter; from tailored lighting, DJ playlists to themed food and drink experiences. We want to start you off in the right direction. 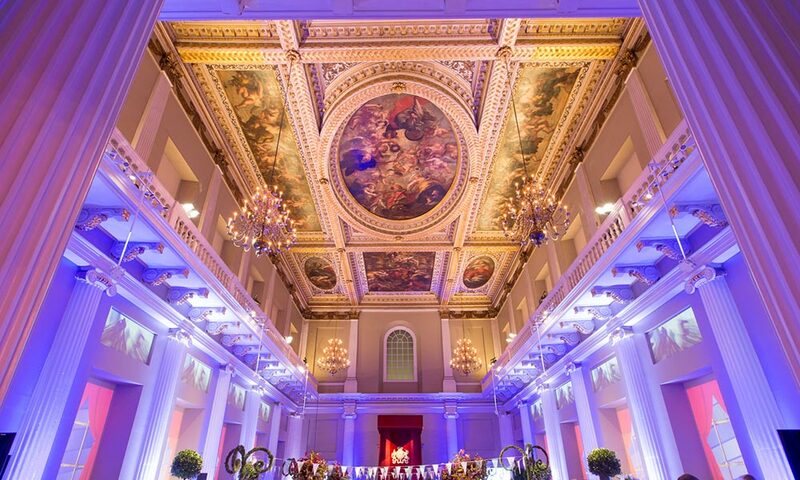 Exclusive hire of the Banqueting House, which includes both the Main Hall and the Undercroft, ranges from £10,500 plus VAT to £13,000 plus VAT depending on day of the week and month of the year. 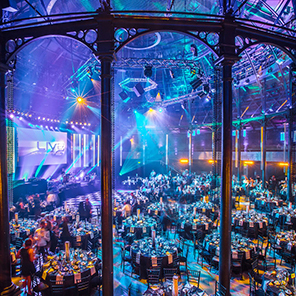 We offer a reduction to registered charities of 10%, on the standard venue hire only. Where is the Banqueting Hall?